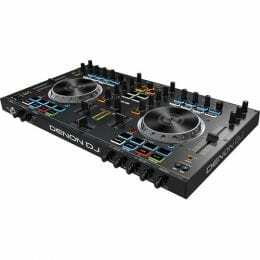 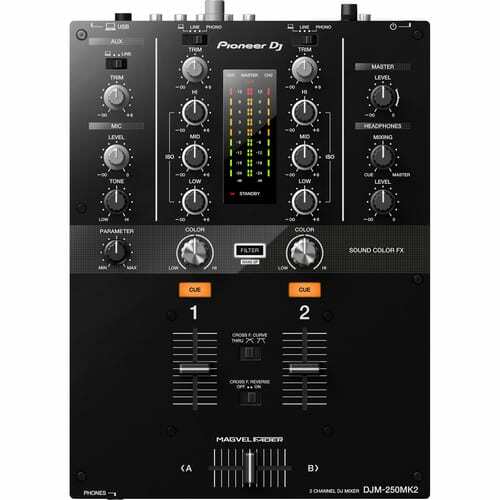 The Pioneer DJM-250MK2 2-Channel DJ Mixer offers professional level functionality in an entry level mixer and includes some of the professional features from the popular DJM-900NXS2, including the Magvel crossfader and the Sound Color FX filter. 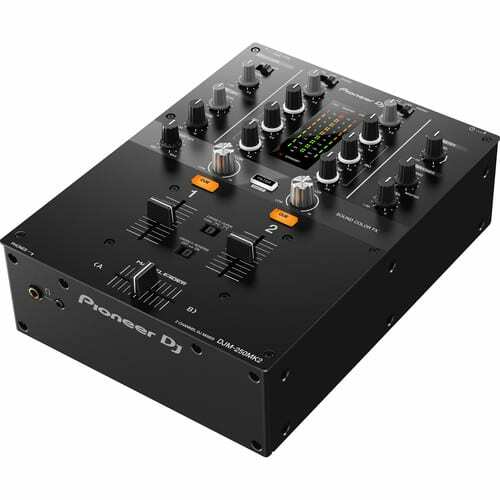 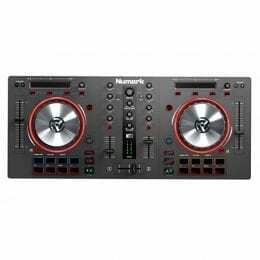 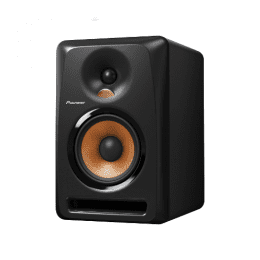 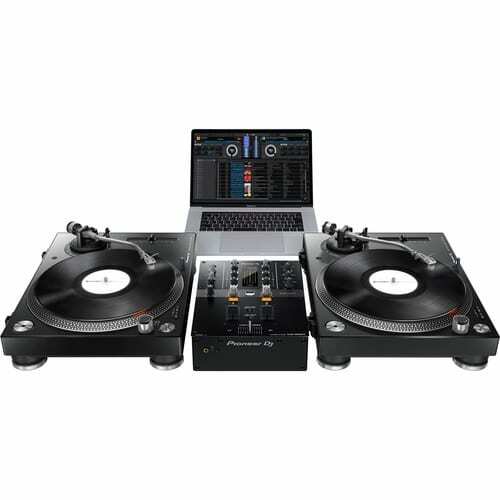 Designed for the aspiring DJ, the Pioneer DJM-250MK2 offers versatile and plentiful connectivity in a compact form factor. 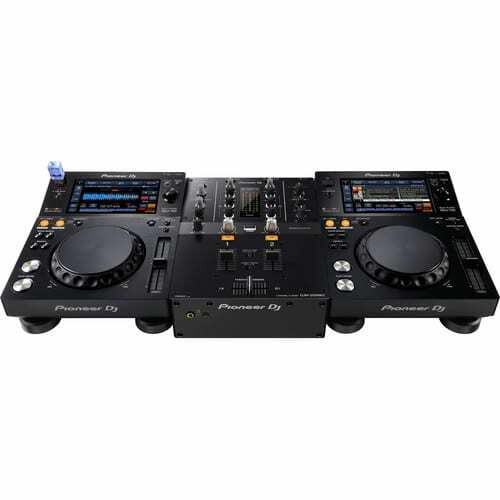 Each channel on the front panel offers a channel fader, 3-band isolator EQ, and Pioneer’s Sound Color control which contours frequencies for real-time creative manipulation during sets. 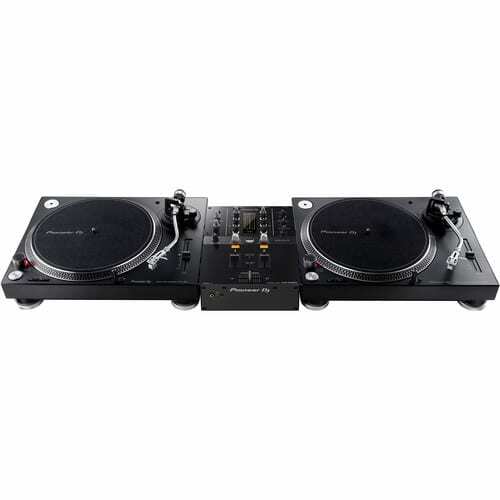 The crossfader curve is adjustable and includes a reverse function for advanced turntablism tricks. 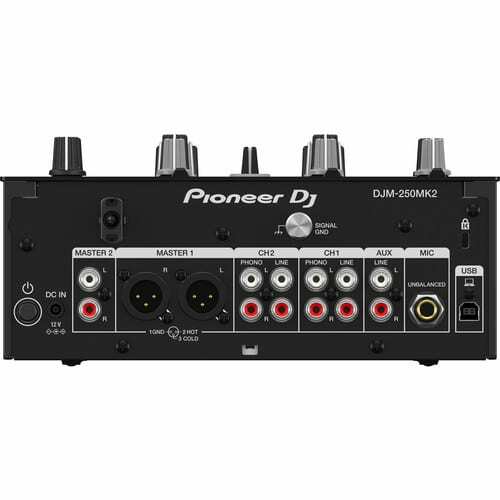 The Pioneer DJM-250MK2 ships with a power supply, USB cable, and a license for rekordbox dj & rekordbox dvs. 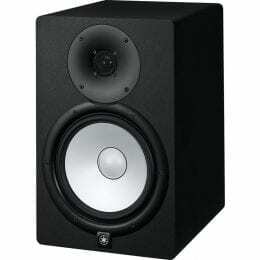 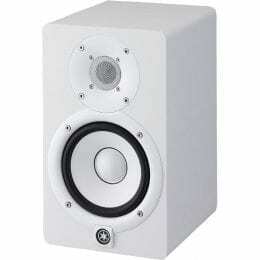 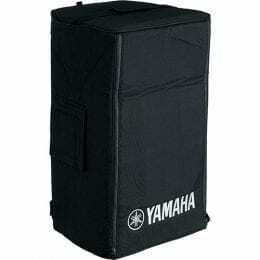 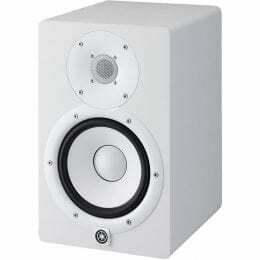 Box Dimensions (LxWxH) 16.1 x 11.8 x 8.3"